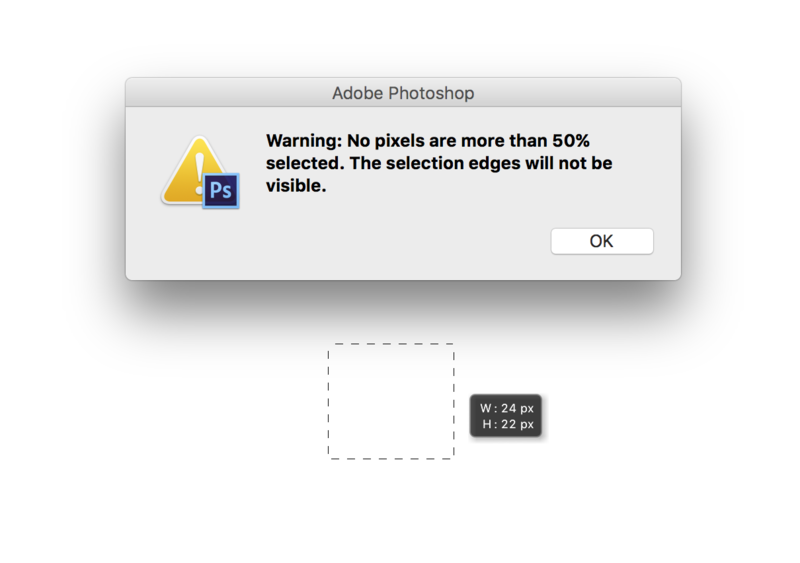 I must have accidentally clicked something in Photoshop because all of a sudden my rectangular marquee tool is not working correctly. There is an "OK" button in the lower right hand corner of that box. When I click "OK" the box disappears but so does my rectangle on my document. 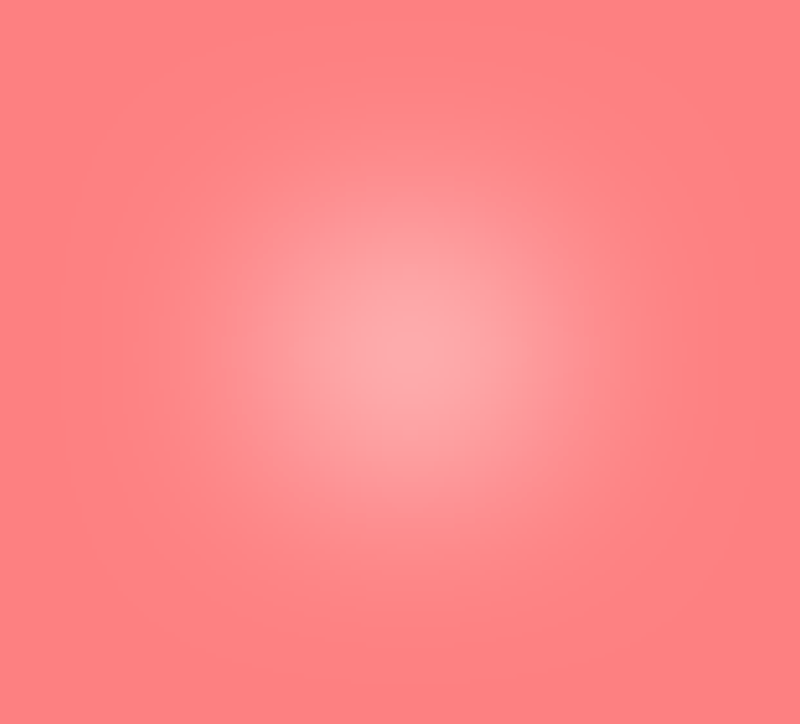 If you select a part of a layer with a heavily feathered marquee and make a new layer by copy, the result may have pixels that have low density. If you select something from that new layer now, you MAY get the warning message you are getting. Although the selection edges may not be visible, it will still select "somethings"
The rounded selection and the warning are both a result of feathering your selection. With that in mind, the warning makes a bit more sense. 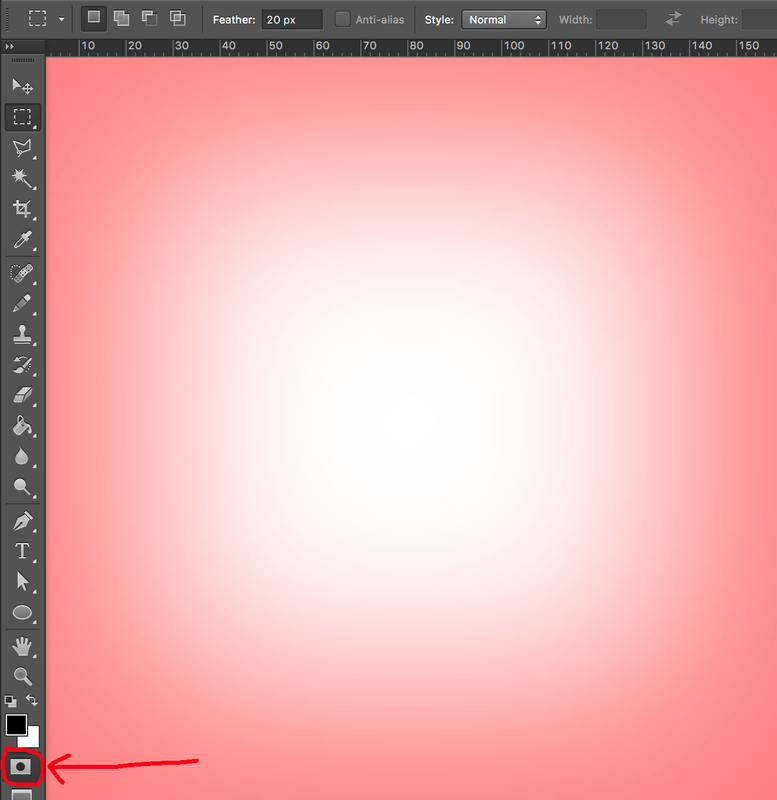 Since only pixels that are more than 50% selected are shown, if your selection is small enough that the "blur" of the feathering reduces the entire selection to below 50%, there is nothing to show. Simple solution: Set your feathering to "0". Set the feather input to "0". That's all. Good luck. I checked my settings ,every thing was right accept STYLE.There FIXED SIZE was selected,I changed it to NORMAL ,and it worked. Try to switch between these. That worked for me. Not the answer you're looking for? Browse other questions tagged adobe-photoshop selections marquee-tool or ask your own question. 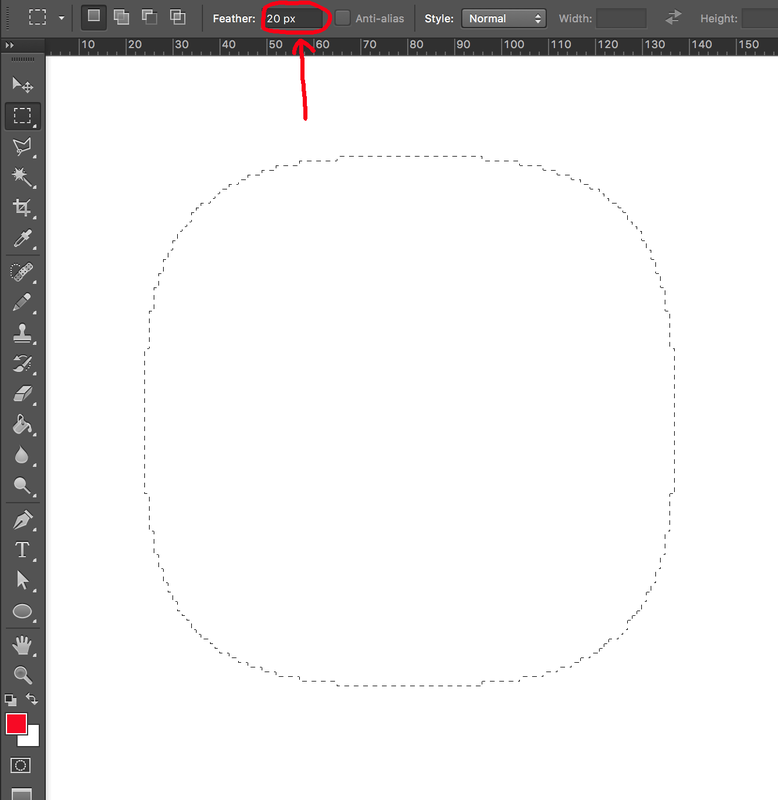 When using the rectangular marquee tool, are there guides to show the center while selecting? 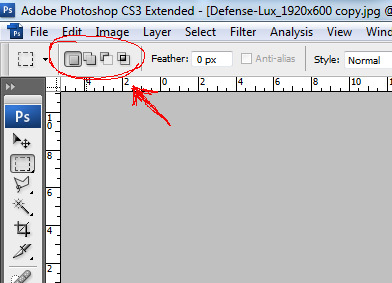 In GIMP is there a way to make selection start from the canvas border? How can I get the marquee tool in Photoshop to accurately snap to a grid?